Appearance: With a cream to grey colour background, fine grain size and little movement, Floresta limestone is ideal to compliment outside designs and greenery and transform outdoor spaces into elegant stylish areas for living. 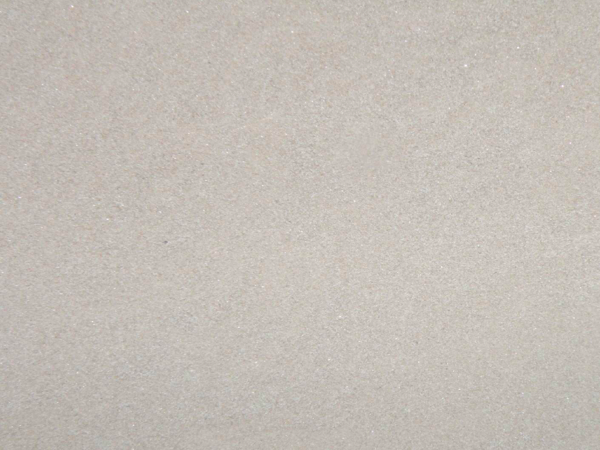 Properties: A detritic sedimentary rock with a grain-supported texture from a petrographic standpoint, Florista is very durable and hard wearing, with excellent technical characteristic, frost resistant and anti-slip properties. Use: Due to its excellent durability, frost-resistance performance and anti-slip properties, this natural stone is suitable for most uses. Typically used as alternative to Yorkstone, it is ideal for external paving, water features, stone paths and steps for both private and public environment, even with high pedestrian traffic. Formats: Cut-to-size (20 and 30mm).